Create 1.5"X2.5" letters quickly and easily. Perfect for titles on your scrapbook layouts, paper crafting, school and office. 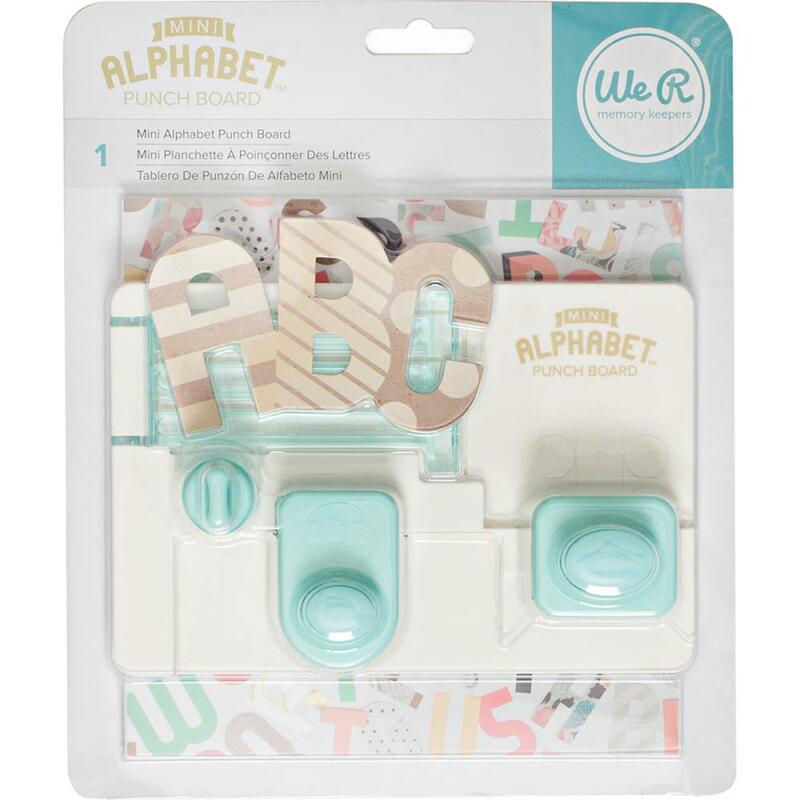 Use the WR-660890 Link Punch to link shapes together without using string or adhesive. 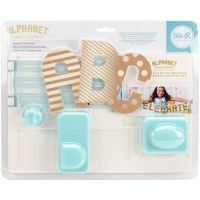 I fell in love with the standard size Alphabet Punch Board, and when this mini punch board came out I could not pass it up! 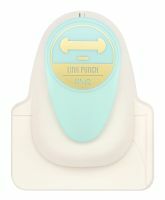 The punch board is small and easy to carry. 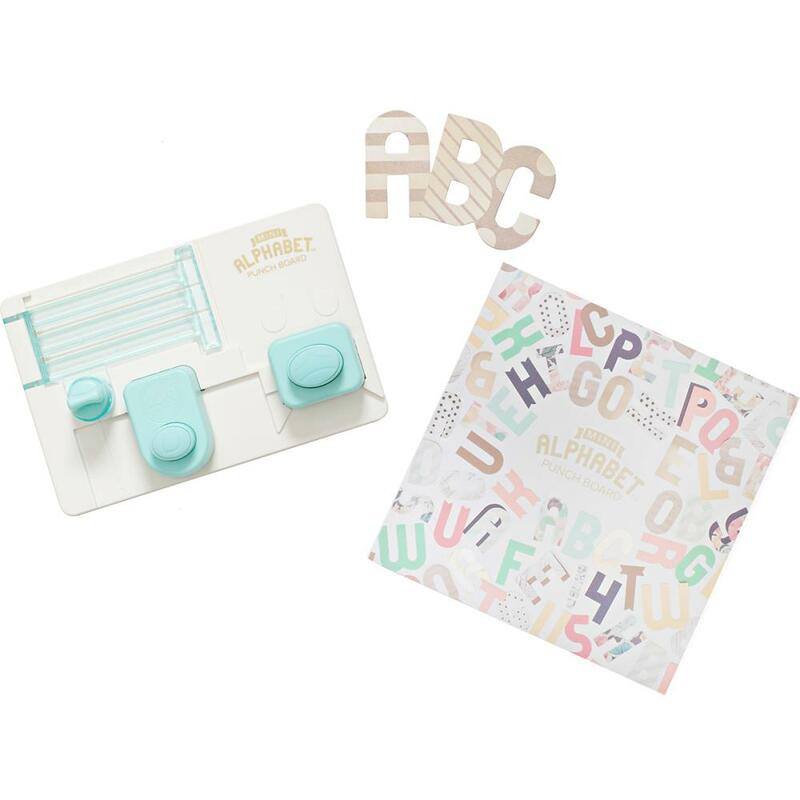 Easily punches cardstock into darling letters and numbers for any project!